Our Diamond Core Drills will keep you working faster, delivering better results, while saving money. Proudly made in the USA, our manufacturing facilities are located in Mentor, Ohio, 20 miles east of Cleveland. Coastal Diamond has consistently grown in size and and performance by focusing on our customers and helping them meet and exceed mission critical performance requirements. 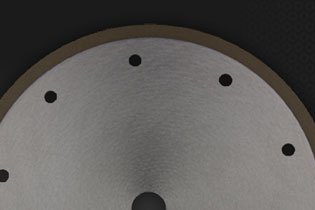 We began in 1990 with one goal – to design, develop and deliver diamond and CBN grinding wheels that exceed industry standards, backed by world class customer support. Our fast product delivery, complimented by our dedicated stocking programs allow us to dependably serve our customers with quality, cost effective products. 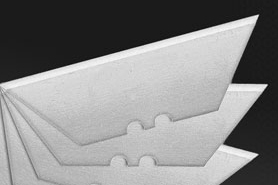 Whether you are sharpening a single edge or crafting the perfect finish on an aerospace project, we have tools, proprietary technology and experienced engineering that will keep you at the forefront of your industry. 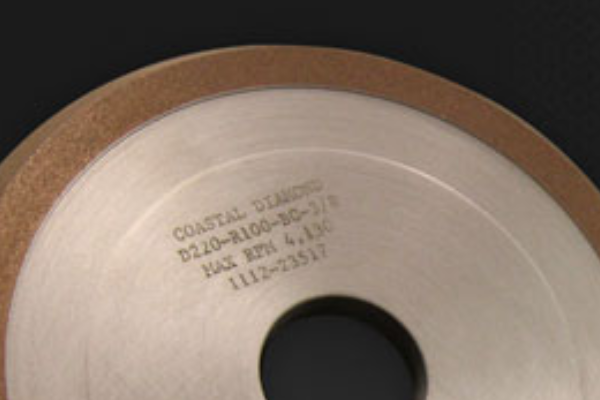 Coastal Diamond is a leading manufacturer of superabrasive cutting and grinding wheels serving the US and International markets. 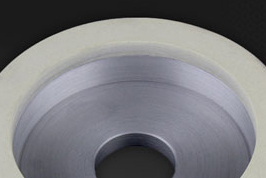 Proudly made in the USA, our Diamond and cBN Grinding Wheels are bonded using a proprietary system that helps you achieve maximum performance and keeps you ahead of your competition. Resin bond is the most versatile of all bonding systems. 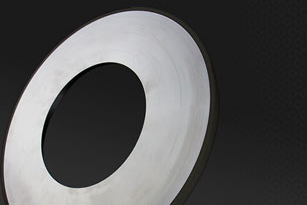 Resin bond grinding wheels are formulated for specific grinding applications. 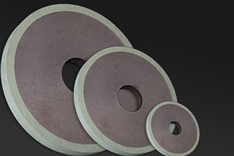 Metal bond grinding wheels are manufactured using a variety of metal fillers with Diamond or CBN abrasive. Generally, Metal Bond wheels have the hardest matrix, and require coolant. 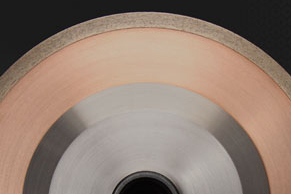 Electroplated grinding wheels are and excellent option when an aggressive amount of stock removal is required. Vitrified grinding wheels have enabled polycrystalline tool fabricators to obtain excellent surface finishes, quickly and productively. 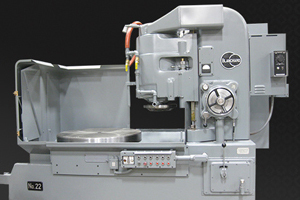 Effective when you need to grind alloy steels; specialty steel, ceramic, or composite parts; or fabrications of exotic materials, such as aircraft parts using Blanchard Grinder. OD Grinding Wheels use the best combination of abrasive, bond structure, and bond type to help you optimize your grinding operation. Made to order for your specific needs. ID Grinding Wheels use the best combination of abrasive, bond structure, and bond type to help you optimize your grinding operation. Made to order for your specific needs. 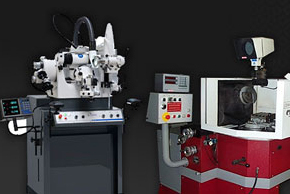 The ultimate edge is the one in a surgeon’s or technician’s hand and CBN is the ideal material to use to prepare it. 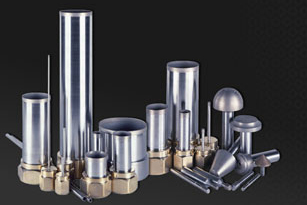 Diamond core drills use a special blend of metals mixed with the matching diamond to form a matrix resulting in superior performance. We have been designing wheels to replace many OEM wheels for Ewag Grinding Machines. We can help make you more productive today! 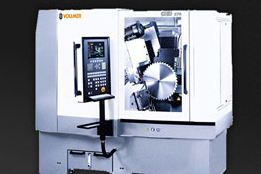 Keeping a sharp edge can be achieved with a Vollmer Grinding Wheel machine. Using a Coastal Diamond wheel will help you go the extra mile.